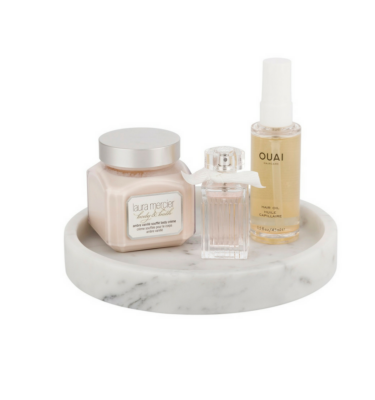 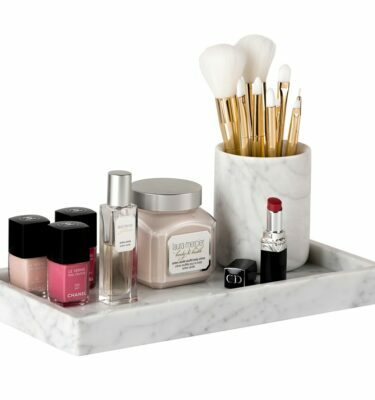 Sit your perfumes and everyday items on top of your Makeup Box to easy access. 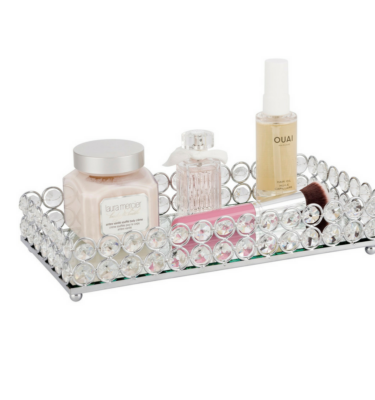 This tray comes with rubber feet attached so it won’t slip! 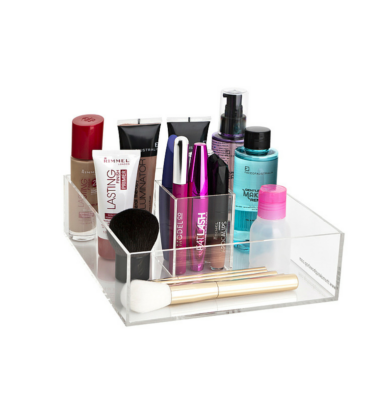 Makes a great catch all to store the products you reach for everyday.